ION makes all-in-one, value-priced, plug-and-play devices that enhance your A/V, gaming, home entertainment, and computer experience. We turn advanced technologies into all-in-one, easy-to-afford, solutions. 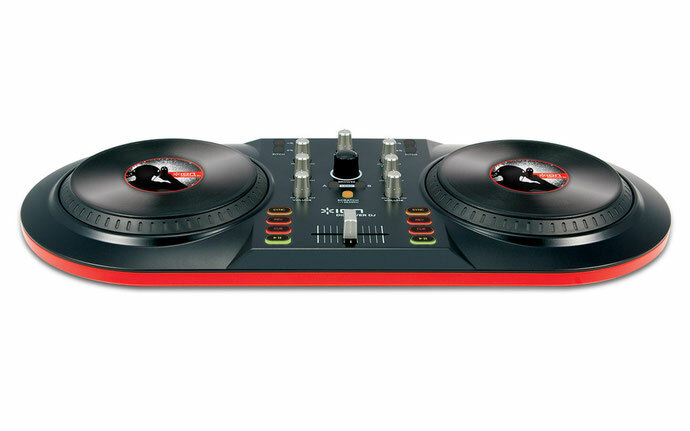 We have a history of innovation with music products like the USB turntable that has reconnected millions of people with their vinyl record collections. 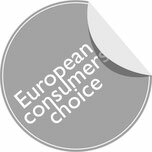 Today, ION is expanding our focus to include A/V, home entertainment, gaming controllers, computer transfer technologies, and computer peripherals. Our company was established to fulfill the needs of the music enthusiasts, musicians and DJ’s of all levels looking for an affordable solution to digital music entertainment. Our product line includes award-winning innovations for home audio, digital audio and DJ technology, musical instruments and digital audio accessories. 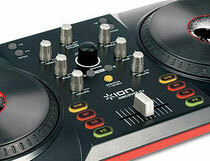 DISCOVER DJ is the easiest way to become a DJ. 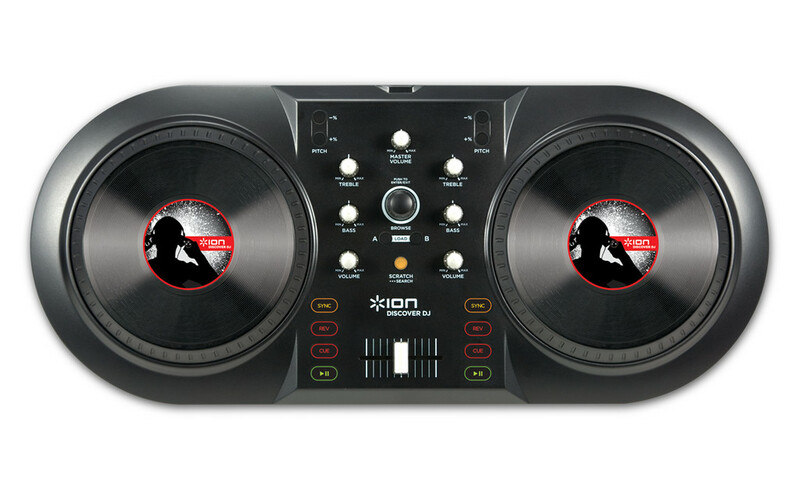 This computer-DJ package is perfect for anyone from people wanting to be a DJ to music lovers who have never tried DJing before. 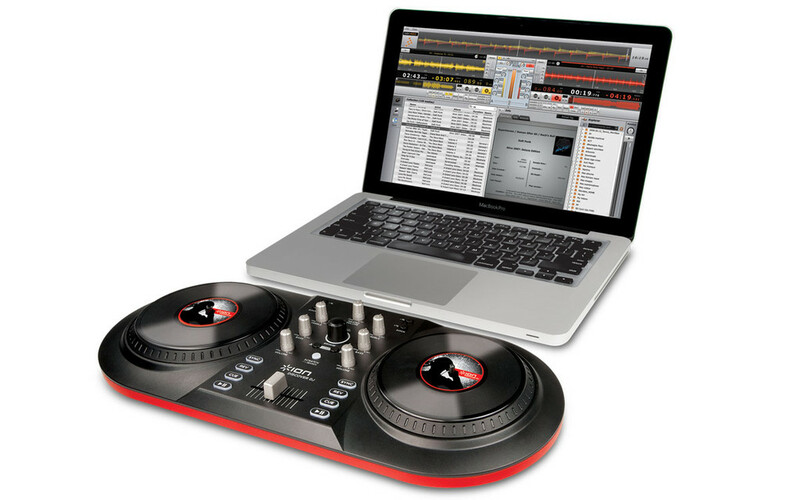 The DJ system harnesses the processing power of your Mac or PC and enables you to DJ parties, events and even clubs using the music that is already on your computer. DISCOVER DJ consists of a hardware DJ control surface with a convenient, standard USB connection and powerful MixVibes CROSS LE performance DJ software.